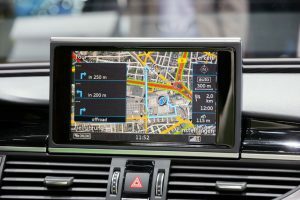 GPS tracking is being widely used and is usually carried by a person or a moving vehicle to track and determine precise locations at different intervals. 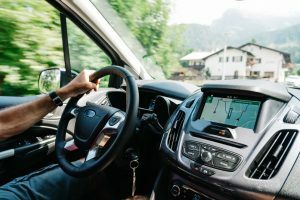 Signals are transmitted to GPS devices to provide information on the vehicle’s speed, location, direction, and time of travels which means it can give historical and real-time navigation data on your travels. 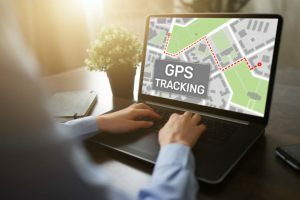 The use of a GPS tracker can be very beneficial since it gives you the ability to track your vehicle, the person driving it, or any other valuables which can also allow you to recover them if they ever get lost or snatched. The thing is, most of these units have anti-theft features. You will get an alert notification via alarm or an SMS. This feature, of course, decreases the possibility of you losing them. Interesting, huh? Well then, let us get the ball rolling! 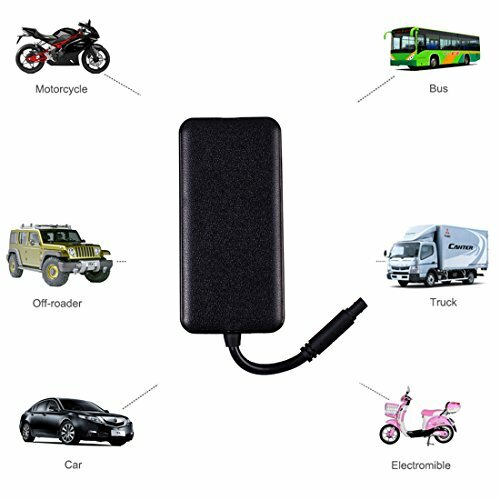 In this article, we will talk about the Redisona 3G GPS Tracker; a navigation device for cars, motorcycles, buses, trucks, off-roaders, and other vehicles. 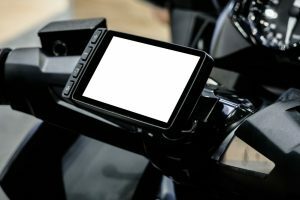 We will cover its features, advantages, and some minor drawbacks and compare it to other brands on the market so you can have a better idea about what it can offer and help you decide if you should get one yourself. The Redisona 3G GPS tracker, as mentioned, can be used to track a car, motorcycle, bus, truck, and even an off-roader. The manufavturer, Redisona, aims to deliver easy-to-manage surveillance gears and security software to businesses, individuals, private investigators, schools, religious organizations, and agencies by offering a wide range of outdoor and indoor surveillance cameras, trackers, and electronic product accessories. It allows your location to be pinpointed accurately either real-time or periodically through its 3G high-speed data transmission which is 43 times the speed of a 2G network. 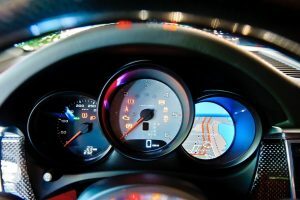 When the anti-theft signals are triggered, this feature will allow you to break off the fuel connection to put the vehicle to stop. Thus giving you the chance to prevent your vehicle from being stolen. This feature allows you to detect the ignition status and give you tamper and movement alerts. You will also be notified if there are unauthorized displacements from the original installation. Additionally, there will also be alerts or alarms for over-speeding, vibrations, power-off, low battery, and geo-fences. This allows you to get information about fixed distances, preset cornering, and time intervals based on the uploaded location. These features allow you to have a stable operation even in extreme weather conditions. You will need to use a suitable sim card to make the tracker work, and you will need a network data flow to get started with your tracking. The package already includes a GPS tracker, a power cord, a power 4P line, and a user manual. You can monitor multiple GPS trackers from your platform at the same time. It is equipped with anti-theft features and multiple alarms which will allow you to monitor the status of your vehicle and be notified right away if something is wrong. It is suitable for tracking cars, buses, trucks, motorcycles, and even off-roaders. It does not support 4G sim cards so you will need to purchase a 2G or a 3G sim card. Apart from the Redisona GPS Tracker, there are other brands which are also popular in the market today. This tracker is perfect for tracking teens, elderly, spouses, vehicles, or even valuables. It is compact, and it can easily be attached to your belt, vehicle, or inserted in your backpack. 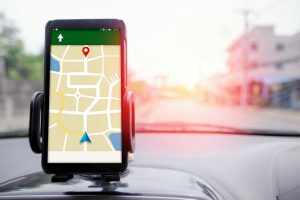 You can use Google Maps to get real-time updates over the Internet, and it can provide information as often as every five seconds. It also has a built-in accelerometer which detects motion and shuts off the device when there is no movement. This tracker supports 2G and 3G and is compatible with both Android and iOS applications. 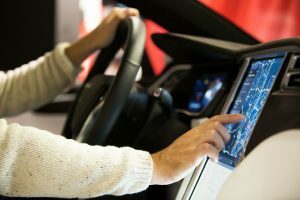 It does not need batteries, and its power will come from your engine port, but it goes to sleep after you turn off the ignition and wakes every hour to report your location. 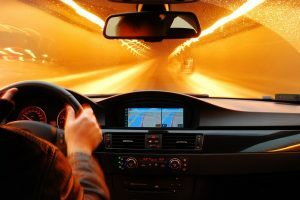 It can give you alerts for over-speeding, sudden brakes, rapid accelerations, departure, and arrivals via email or SMS depending on your set-up. This tracker can do continuous real-time tracking for 45 days and can track SMS for one year. It gives you warnings for geo-fences, over-speeding, vibrations, and low power. 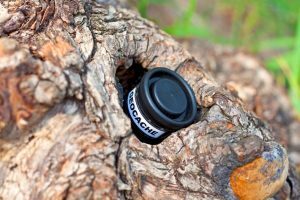 It is a magnet tracker which is strong enough to attach to moving objects and can be held in place even on rough roads. It is also small and lightweight that you can put it in your suitcase or your backpack or even under your vehicle. 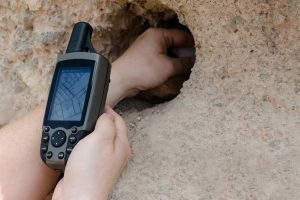 After a thorough discussion about the features, highlights, and minor drawbacks of the Redisona 3G GPS Tracker and having it compared to other popular brands in the market today, can we now say that its benefits are worth its cost? 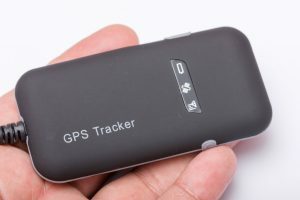 Well, we can say that it is an awesome choice for a GPS tracker since it is feature-rich for a very affordable cost. What’s good about it is that it has anti-theft functions and has multiple alarms which add to its safety features. Meanwhile, the Spy Tec GPS Tracker is a cheaper option which provides basic tracking functions without the need for a sim card. 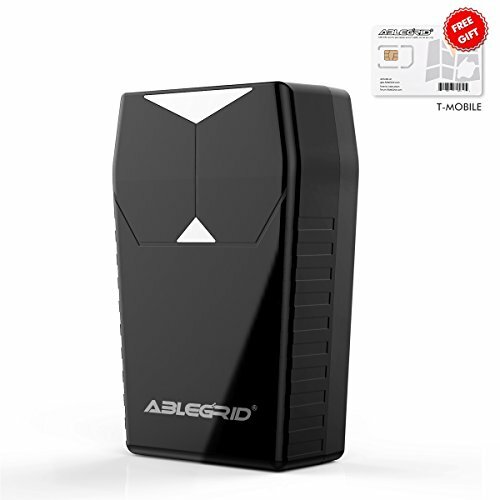 The ABLEGRID GPS tracker, on the other hand, is a bit more expensive but has long battery life and can do continuous real-time tracking for a longer period. 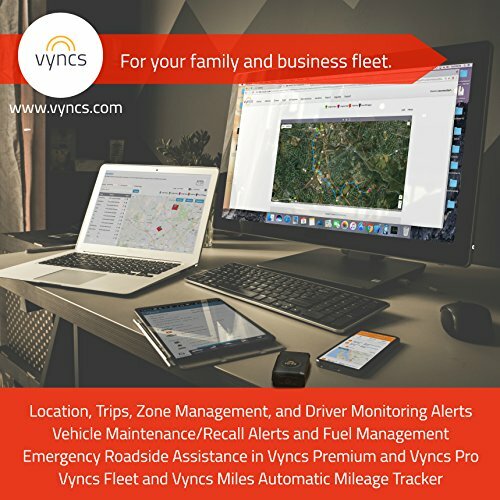 The most expensive option is the Vyncs GPS Tracker which draws power from your engine and has motion feature which automatically shuts off. Overall, it is evident that they all have their advantages and disadvantages. You just have to consider the features that you are after, the brand, or even your budget so you can find the perfect one for you.